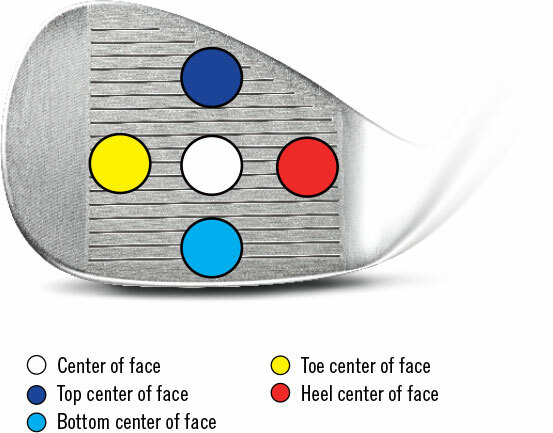 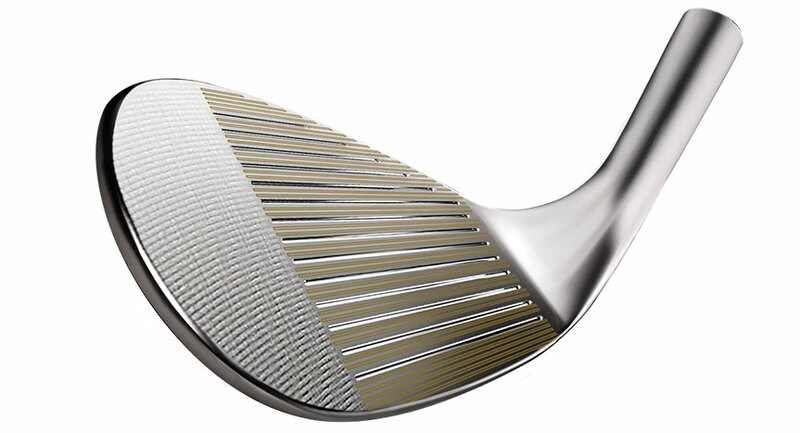 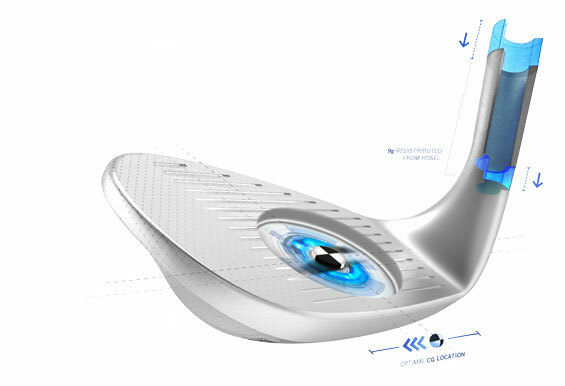 This patent-pending technology shifts the center of gravity closer to the center of the wedge face – the impact zone – to decrease vibration and maximize head stability at impact. 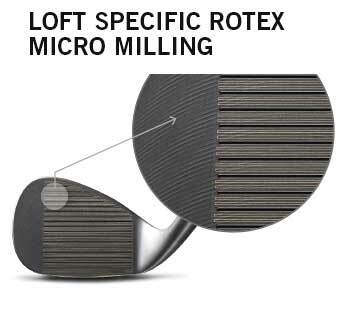 By adding a microcavity and shortening the hosel, 9 grams of mass are optimally redistributed in the head for a more centered CG location. 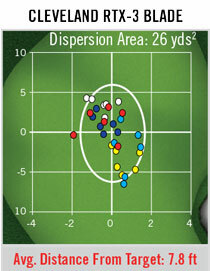 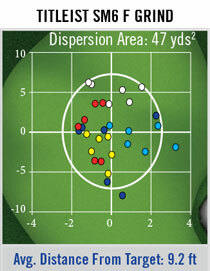 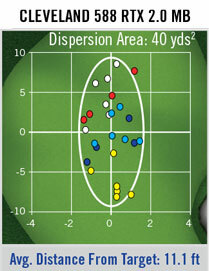 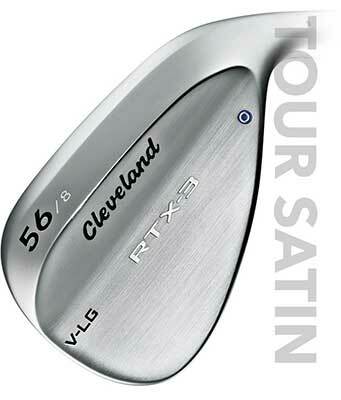 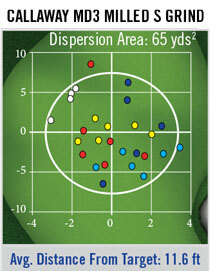 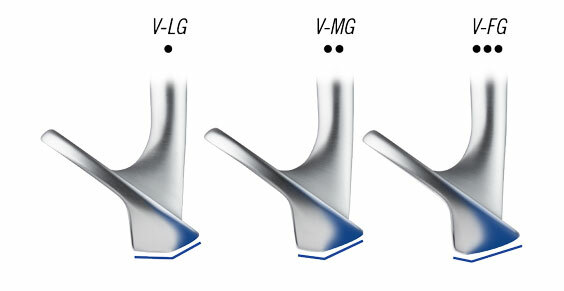 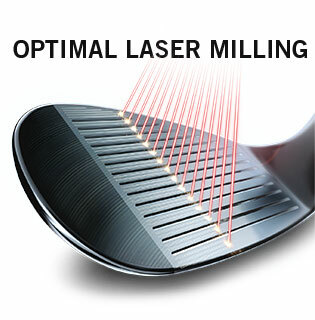 This improves feel and tightens shot dispersion, giving you maximum control. 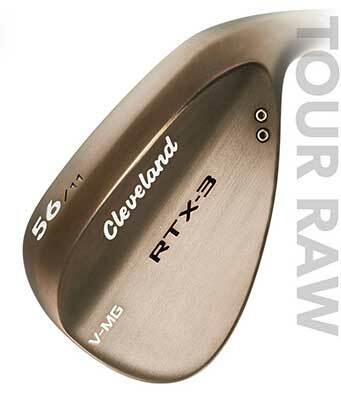 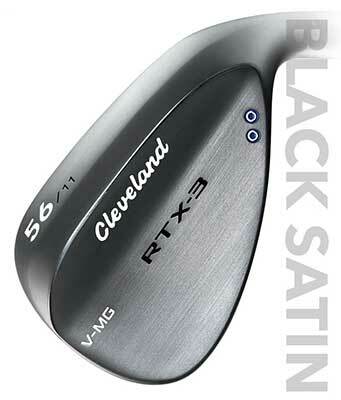 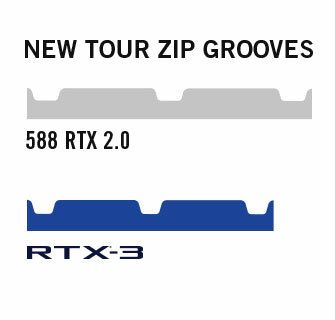 Our most popular wedge finish, the Black Satin is now improved to last significantly longer than past versions and black finishes from select leading competitors.